Schedule Your No Cost, No Obligation Quote! As a home improvement contractor and builder working in and around Bridgewater, MA and Plymouth County, we provide contracting services including roofing, windows, siding and new home construction. Are you ready to make your house a Care Free Home? 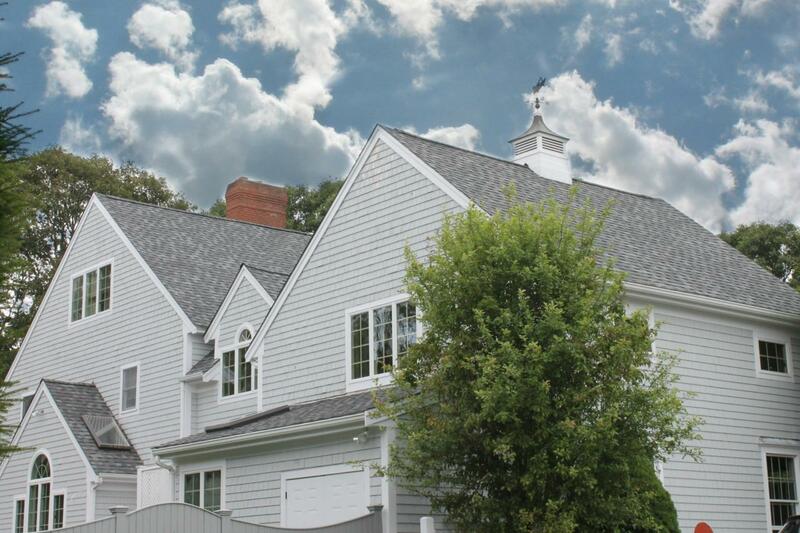 Whether you have a classic farmhouse on Main Street or a custom colonial, we’ll adhere carefully to local codes and provide guidance about how New England seasons, soil and weather impact the comfort, function and efficiency of your home. Our award winning team can help you imagine, design and create the care free home you’ve always dreamed of. As a family business for more than 40 years, we have the history, team and longevity to prove we stand by our work.